Please note that we do not operate steam excursions. Useful information about these can be found at www.uksteam.info . 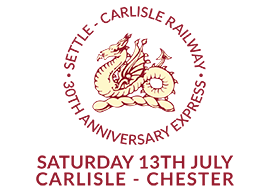 Alternatively, to find out about upcoming steam excursions, call Statesman Rail on 0345 310 2458. Or, visit their website at www.statesmanrail.com.